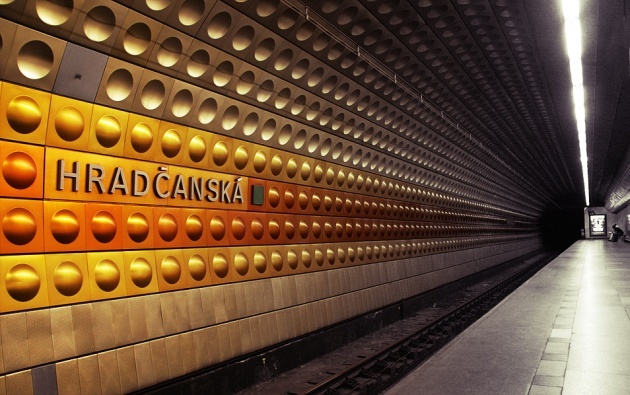 In the capitol of the Czech Republic, Prague metro is looking to launch special train cars designated for people who want to meet others while they commute. Born from the desire to increase ridership, the metro company wants to emphasize that public transport is not only a means of travel but that you can do things there that you cannot do in your car. The company is undertaking a poll to gauge interest and, if things go as planned, hopes to have the rolling singles mixer on track by the end of the year.